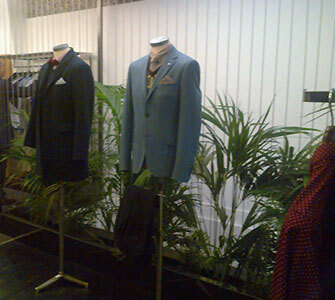 Leading menswear brand Peter Werth recently celebrated the launch of their very first London store in Seven Dials, at the heart of Covent Garden. 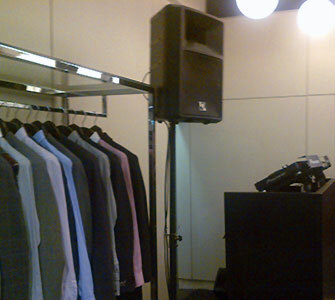 Sound Division were called upon to provide a DJ system for the launch party and installed a black Electro Voice sound system along with the top spec Pioneer DJ kit. This was housed in a matching slick black DJ booth. Guests including Darren and Mark from The Overtones and Peter from Amore sipped whisky sours and enjoyed a selection of canapes while the DJ entertained the fashion conscious crowd with the latest tunes.